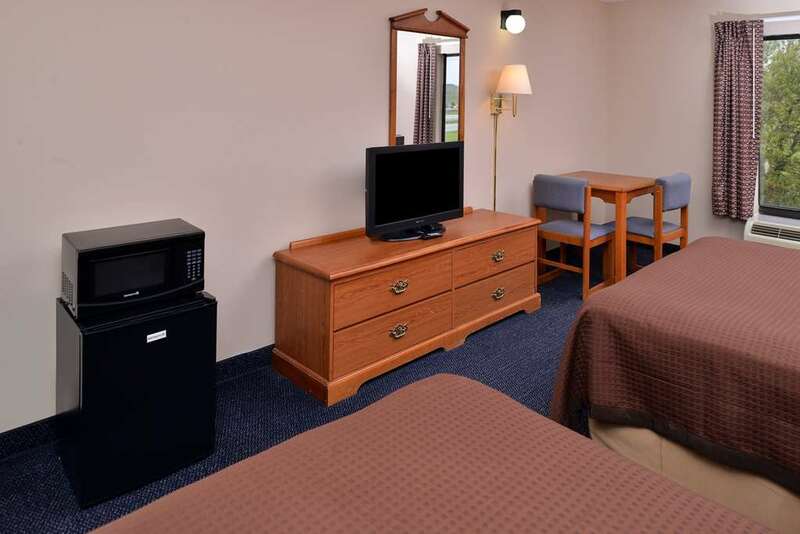 Welcome to Americas Best Value Inn and Suites Manor/Austin East- conveniently located on Highway 290 East- just north of E. Murray Avenue in the city of Manor- slightly northeast of the Texas capital of Austin. We invite our guests to enjoy our free daily deluxe continental breakfast and coffee in our lobby. Stay connected with free wireless high-speed Internet access in our common areas and guest rooms. Step into the privacy of your own guest room with amenities including cable TV with HBO and ESPN- a microwave- mini-fridge- hairdryer- free local calls- and wake-up service. An iron and ironing board are available upon request. Children age 11 and younger stay free in their parents room with existing bedding. Pets are welcome - charges will apply. Manor has been the location for a number of movies. Perhaps the most notable was -Whats Eating Gilbert Grape- centered around an autistic boy who regularly disrupted the towns tranquility by climbing Manors old water tower- which is no longer used but remains a local landmark. Our Manor/Austin East hotel is situated near an assortment of museums- parks- and shopping destinations. Enjoy a day of shopping at The Domain- or Mueller. Visit the nearby Lyndon Baines Johnson Library and Museum- or Bob Bullock Texas State History Museum. Check out a movie at Cinemark Tinseltown 20 and XD. Play a round of golf at Shadowglen Golf Club. Enjoy a taste of the local flavor at one of the nearby restaurants such as Texas Traditional Bar-B-Q- Ramos Restaurant- or Ghost Town. At Americas Best Value Inn and Suites Manor/Austin East; We ve Got You Covered from the time you hit the road until your head hits the pillow. Americas Best Value Inn and Suites Manor is conveniently located on Highway 290 East- just north of E. Murray Avenue- in the city of Manor. Our address is 11301 Highway 290 East- Manor- TX 78653.